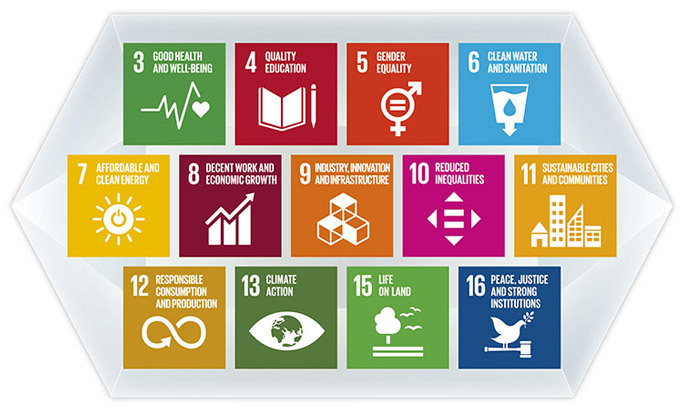 Epson confirmed that its initiatives support the achievement of the 13 SDGs below. 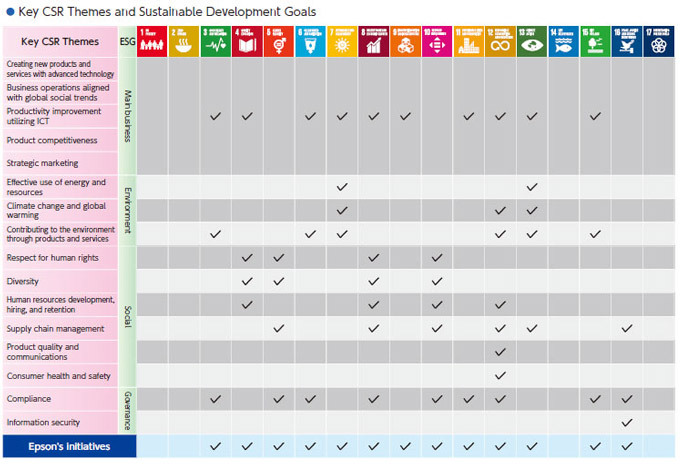 (Please note that this matrix was mapped out in March 2018 and is subject to change depending on future business developments). 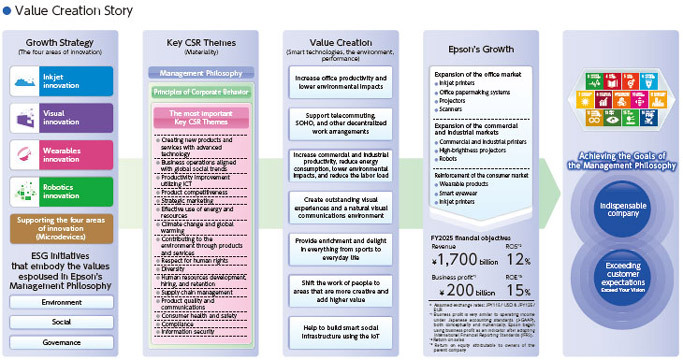 Epson believes that the growth strategies it has outlined in the Epson 25 Corporate Vision will help to achieve the SDGs. 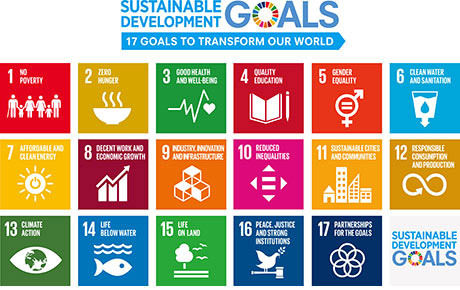 Specifically, we will solve social issues and help to realise a sustainable society by driving innovations in four areas and executing environmental, social, and corporate governance (ESG) initiatives that support the realisation of the Management Philosophy.